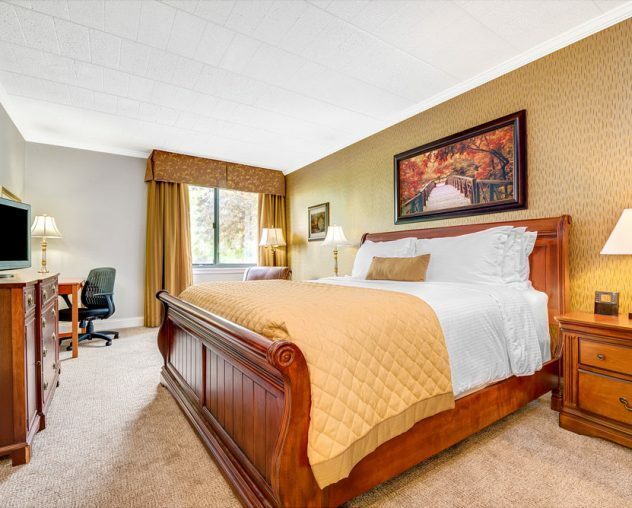 In addition to rooms featuring one king bed or two queen beds, the Wyndham Garden Hotel also offers several hotel suites at its York, PA location. Each suite has been carefully designed to provide incredible space. Give yourself the opportunity to stretch out and rest, relax or work while staying with us. You can always trust that you’ll be happy when you choose a hotel suite! 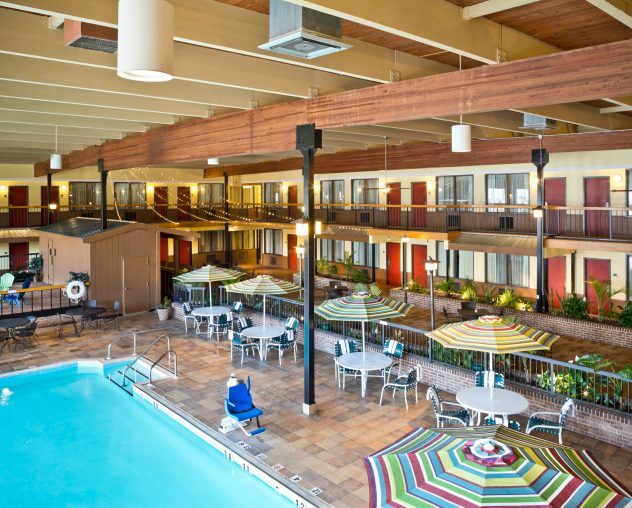 In addition to regular amenities including a complimentary hot breakfast buffet and onsite fitness facility options, guests staying at one of our large-sized suites will appreciate a few added perks to being a Wyndham Garden Hotel guest. First, you’ll have more than one room to use. Many business professionals find this a good way to host meetings or to separate working and sleeping areas. 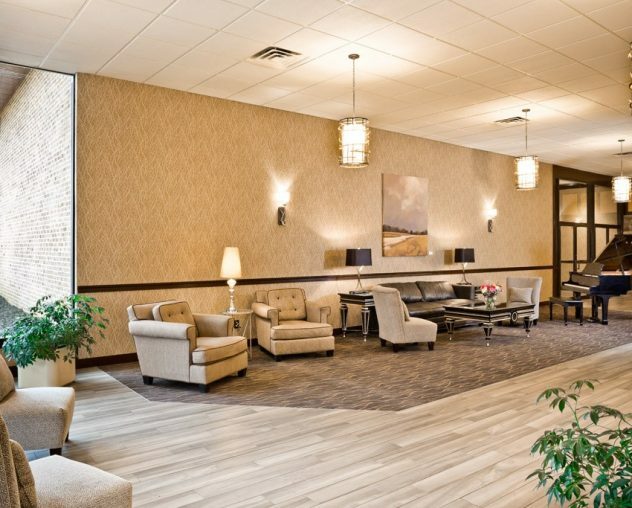 For families and couples traveling together, amenities such as the kitchenette, second television, and fold-out couch give our suites the comforts and spaciousness of home. Secondly, if you have two or more people in your party, you won’t have to wake up the other person. 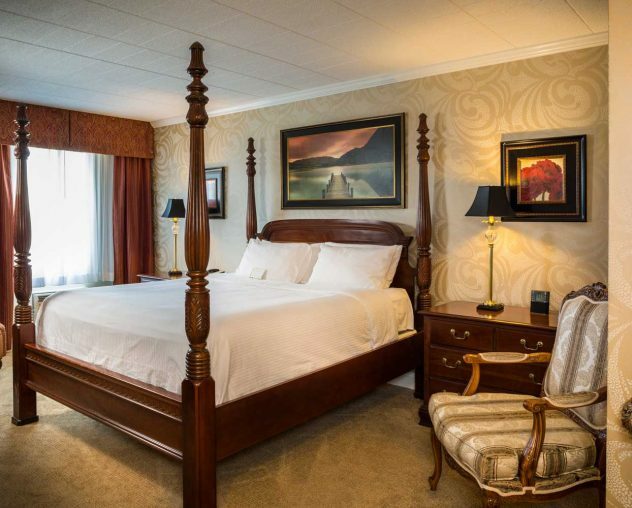 Let your fellow traveler sleep in while you enjoy some television or do a little work. Finally, suites have larger bathroom spaces than our regular-sized rooms. Many individuals prefer a bigger bathroom area to get ready for their day and appreciate additional counter space. Whether you’re interested in booking a suite, or you want to book other rooms or a meeting venue, make your selection now online. 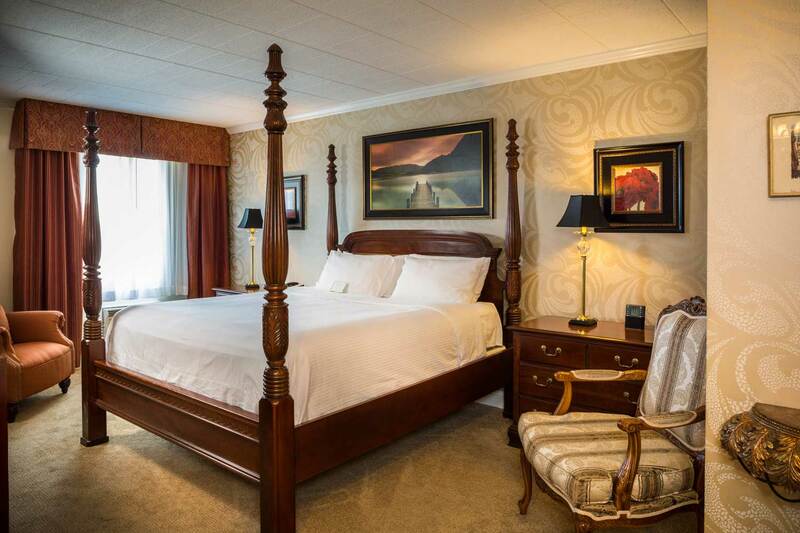 We’re here to help you get the accommodations you deserve at a reasonable price.